Why did it go so far? 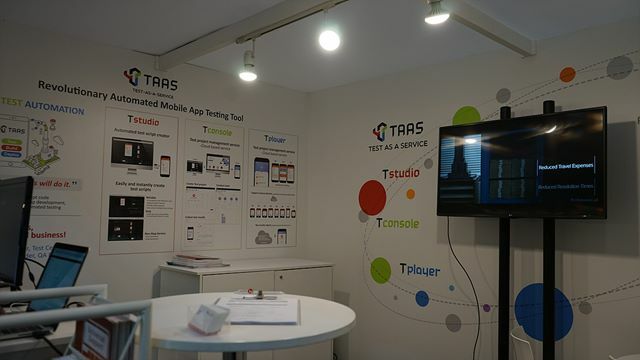 This is to announce the Test As A Service (TAAS), a mobile app test automation solution. 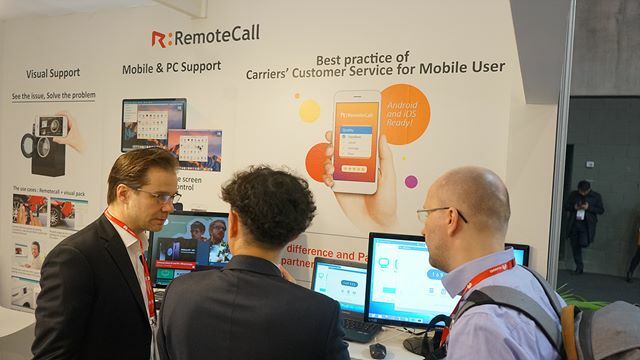 Of course, we did not remove the remote support ‘RemoteCall’ which is our flagship product. 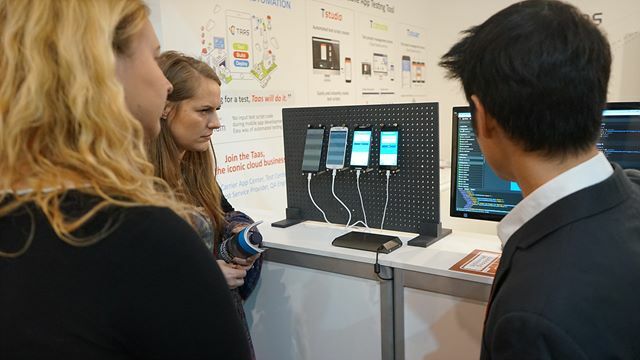 There may be some people who are unfamiliar with mobile app test automation software. This might sound complicated due to the long name, but it is much simpler on use. 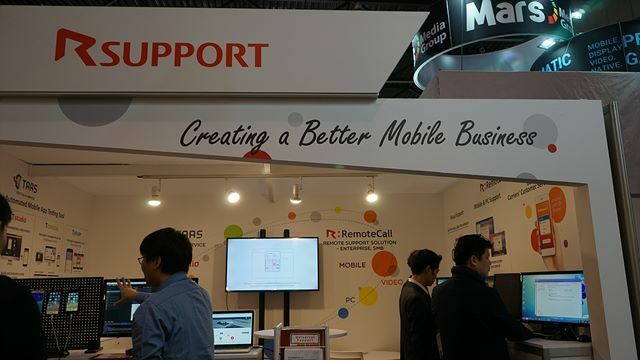 It is a software that helps you to test automatically to check if there is any issue with the smartphone app. 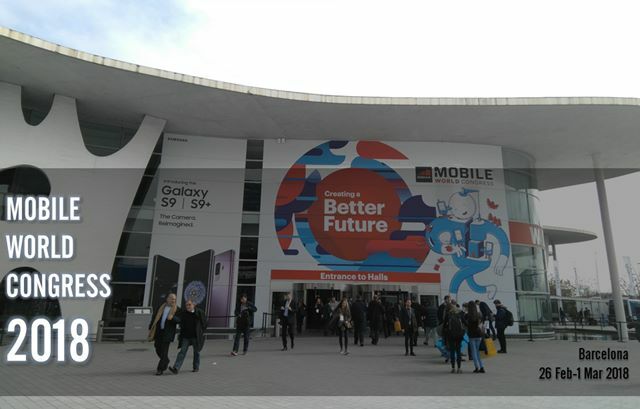 With the era of smartphones, mobile apps have become flooded. There are just too many of kinds and even they get updated/upgraded constantly. As a result, there has been a need to verify the integrity of the apps before posting it online. But testing every time an app is upgraded is not as easy as it sounds. This is mainly because developers test themselves, which wastes resource and time. If there is no such person, it is usually passed to the outsource. Some people think that it is inefficient to test by hand, and develop it separately to make the test automatic. This also requires advanced human resources. Some implement the test code in the app, others develop a separate script to run the app. Both approaches require to well know the app’s structure to be developed. Even when the most effort should be put on the development of the app, a good reason must be recognized to do additional development just for testing purpose. 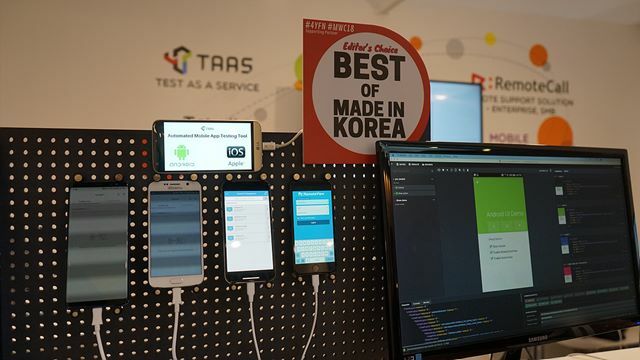 ▲ Anyone can easily test smartphone app with TAAS. 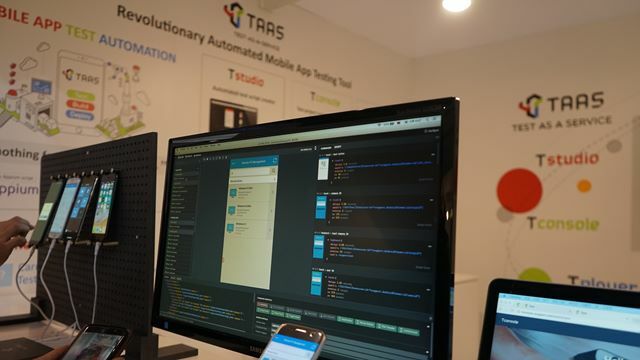 ▲ TStudio automatically generates app test script. 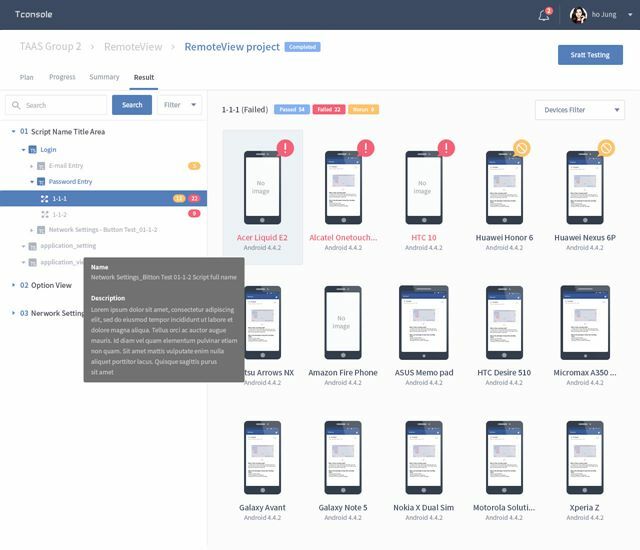 ▲ Run tests on multiple devices simultaneously with TConsole and review the result. 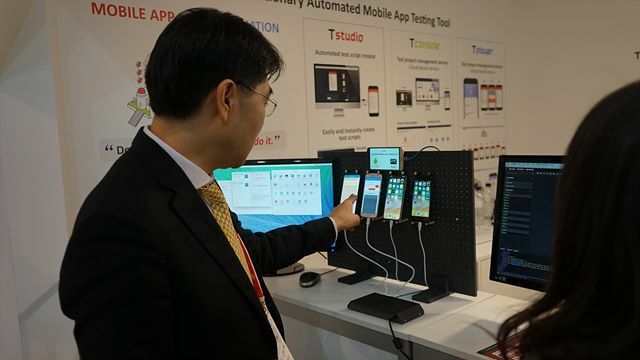 ▲ TPlayer is responsible for running the tests on the smartphone. 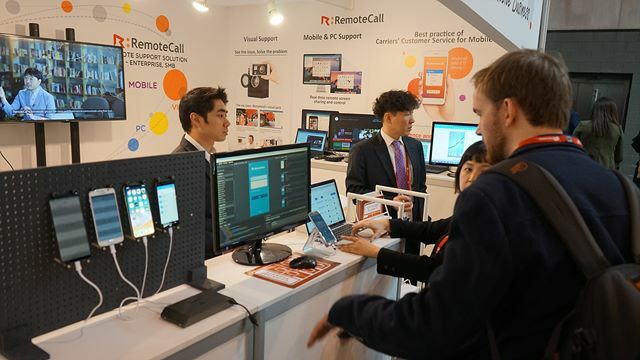 ▲ RemoteCall, remotely supports PC / Mobile / Sites. 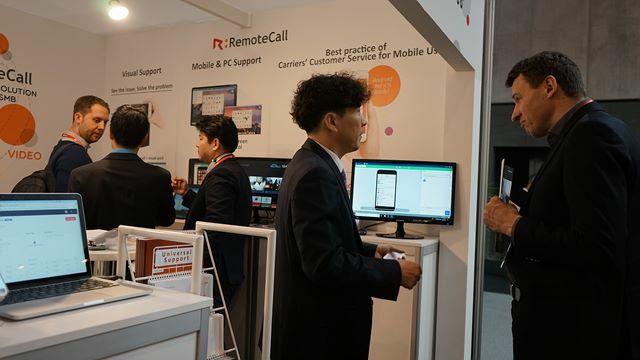 ▲ RemoteCall, remote support S/W, No.1 in Asia and the No.5 Globally.